Huddled in the hills between the 101 and the 5 in Hollister is one of those off-the-highway places you’d expect to find somewhere like Kansas. 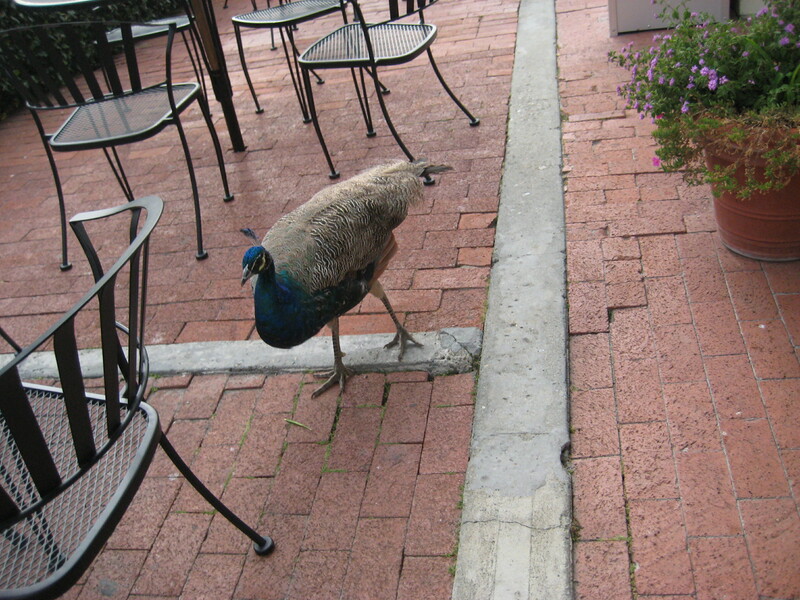 It’s cute, it’s clearly there for tourists, and most importantly, it is super random. But not in a bad way. 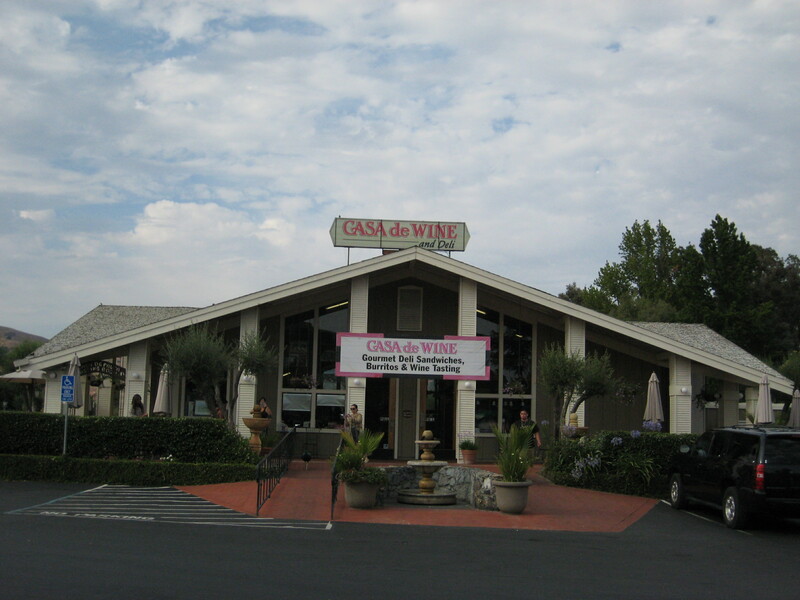 Casa de Fruta has much to offer: fruit, nuts, fudge, candies, wine, even entertainment. It’s just hard for me to get over how in the middle of nowhere it is. 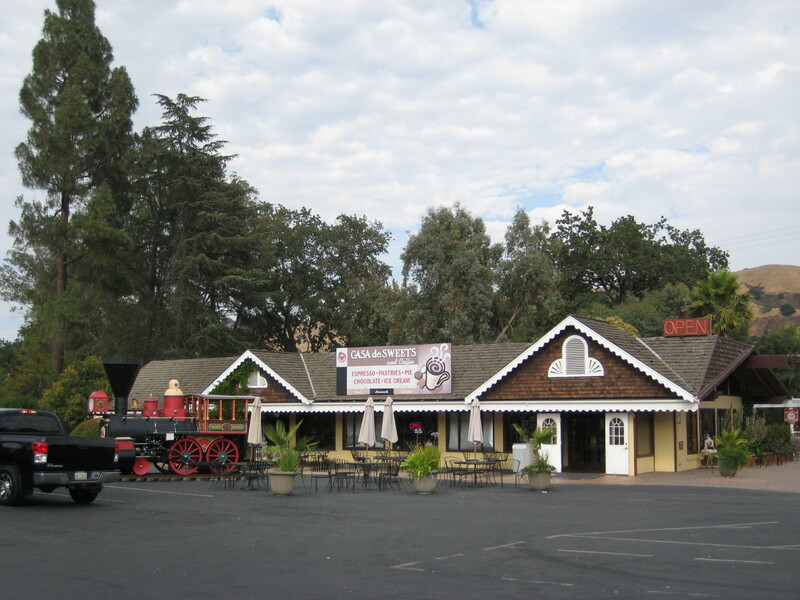 Like any good roadside attraction, Casa de Fruta has a lengthy history. It began in the 1940s as a cherry stand for the nearby orchard. 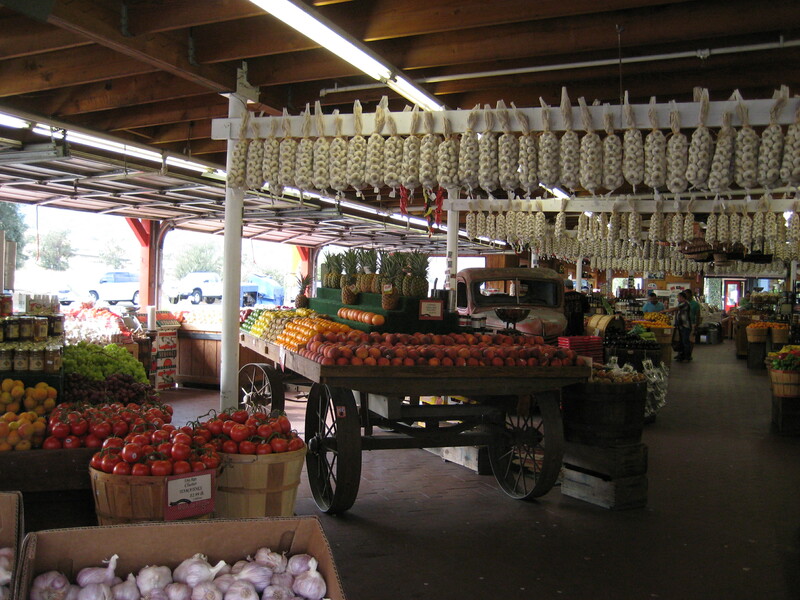 As per tradition, fresh and dried fruit can still be found in abundance at Casa de Fruta. The family expanded into nuts as well, and I must say, their nut collection is varied and delicious. My husband and I are big fans of the chili lemon almonds. But these days they have much more to offer than just fruit and nuts. 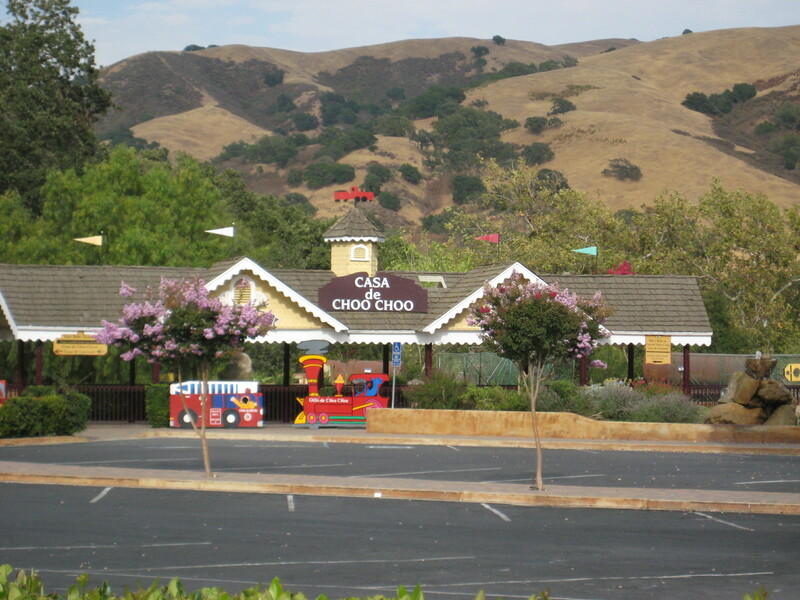 Along with Casa de Fruta, there is Casa de Restaurant, Casa de Wine, Casa de Sweets, and even Casa de Choo Choo (hehehe). Everything you need for a roadside stop to get the kids out of your hair for an hour. Of these, I’d say Casa de Fruta is still the most impressive. It has a wide selection of dried fruit and nuts with some offerings that are not so easy to find, like toffee-glazed chocolate-covered pistachios, fruit and nut rolls, and those chili lemon almonds. With my unrelenting sweet tooth, I of course had to check out Casa de Sweets. Much of it was pretty standard candy, but they make their own fudge, chocolates, and chocolate-covered fruit and nuts, and it was all good. My mind was not blown, but hey, when is homemade fudge not delicious? I cannot say I was impressed with the wine, but they did have some unique flavors. Along with some standard whites and reds, Casa de Wine sports a line of fruity wines which were certainly intriguing. It’s not every tasting room that will serve you an apricot, blackberry, or pomegranate wine. I wasn’t a fan of all of them, but the plum was good, and the sparkling pomegranate I actually considered buying. Alas, it, like all of their wines, was grossly overpriced. You could basically get the same flavor from sparkling pomegranate juice for a quarter of the price. BUT the tasting was FREE!!! You know I love me some free, especially free wine. While I did feel like their products on the whole were well-made, they are all on the pricy side, and I just don’t think the quality justifies it. It’s so easy to find good handmade candies, luxury nuts, and farmstand fruits in this area that are cheaper, higher quality, or both. And if you’ve read anything else on this blog, you know good wine (read: better wine) is about as easy to find near Silicon Valley as computer programmers. 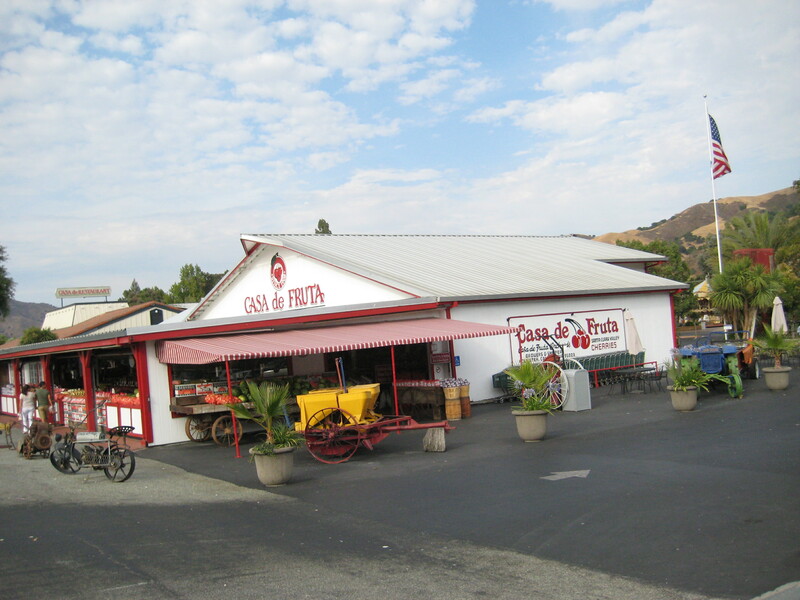 But if you’re looking to find all of these things in one place, want a place with variety, or just need somewhere to stop on your drive south, Casa de Fruta is certainly worth a look.